POWERING AHEAD: The EOWDC will improve efficiency and reduce costs for future offshore wind projects. With more than four decades’ experience in offshore energy exploration and production, the north-east of Scotland is widely recognised as the global hub for innovation in energy. Not only did Aberdeen city and shire companies and institutions develop the first oil and gas industry in the North Sea, they have also evolved and adapted the industry more than once to survive in changing circumstances and to develop the technologies and working practices that keep Scotland at the forefront of the global energy race. In Aberdeen city and shire, industrial capability meets academic excellence and together they are developing innovative technology and working practices that will transform our energy industries – both oil and gas and renewables. Our research and development base connects and enhances the capabilities of universities and innovation centres locally, across the UK and internationally. These partnerships, combining industry demand and expertise with academic capability and skills, will help create competitive advantage in the wider energy sector. Increasingly, innovation in renewable energy is playing a larger part in our endeavours to create the energy sources of the future. 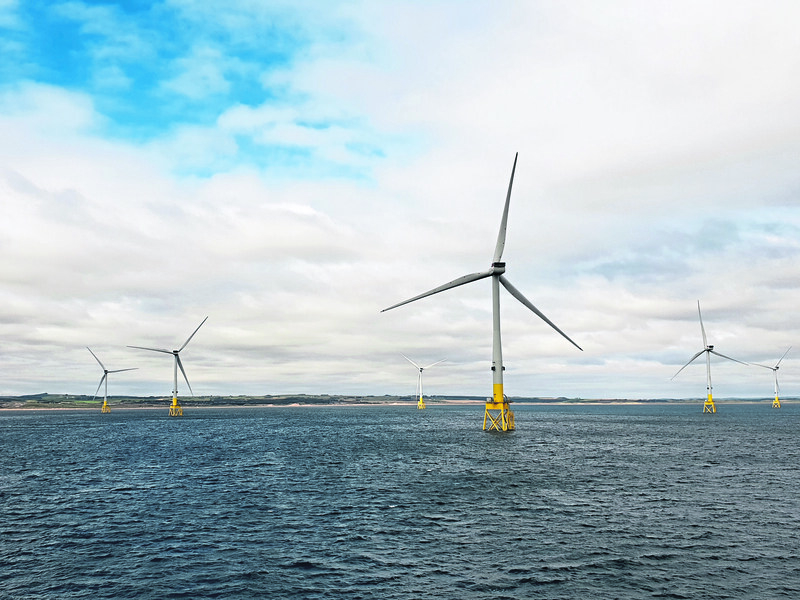 The region’s appetite for renewable energy has led to it hosting five offshore wind farm sites – either constructed or under development – with a combined investment value of more than £5 billion. At the cutting edge of the industry and embodying innovation are Equinor’s Hywind floating project, the European Offshore Wind Deployment Centre, which will prove efficiency improvement and cost reduction techniques, and the Kincardine floating wind development, which will trial a new foundation type. There are also two tidal developers based in the area and the potential for these technologies to supply services to the oil and gas industry are being investigated. Drawing on the local skills base of more than 1,000 local energy companies, tens of thousands of employees, embedded science and the unrivalled problem-solving skills, innovation is being created across the technologies. Last month, we hosted our partners from the European Leading Blue Energy (ELBE) project which provided our members with a first-hand insight into the work we have been doing over the past few months. As well as AREG, the consortium of organisations is represented by Flanders’ Maritime Cluster (Belgium), Offshoreväst (Sweden), Offshoreenergy.dk (Denmark), under the co-ordination of the Basque Energy Cluster in Spain. 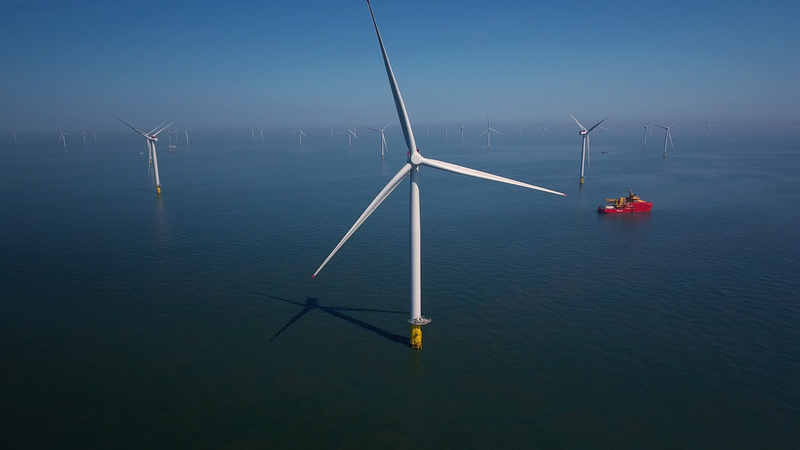 The aim for ELBE is to forge collaboration and innovation and identify new opportunities in global markets for floating offshore wind farms, wave and tidal for the European energy supply chain. We have had positive interaction with many members with views on how best to create a new industrial sector, generate jobs, bolster the local supply chain, and take advantage of export opportunities. 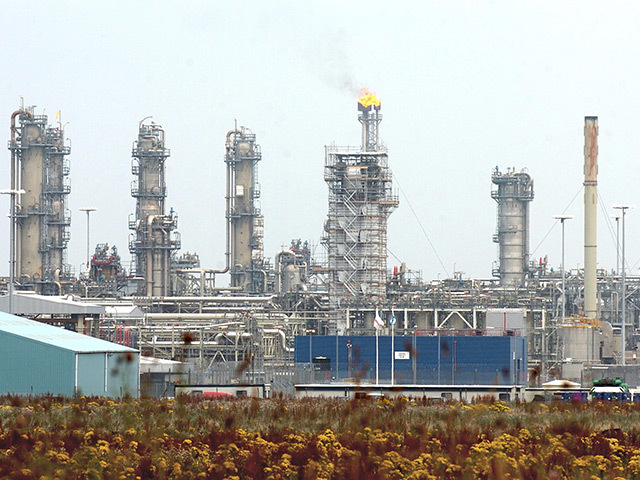 It demonstrates that the north-east is continuing to shape energy industries of the future.